Saving water is easier than you might think. Water is a valuable natural resource that more often than not we take for granted. You open the tap and you have water, but what we do not realise is how much of that water is wasted when it can be reused and saved. 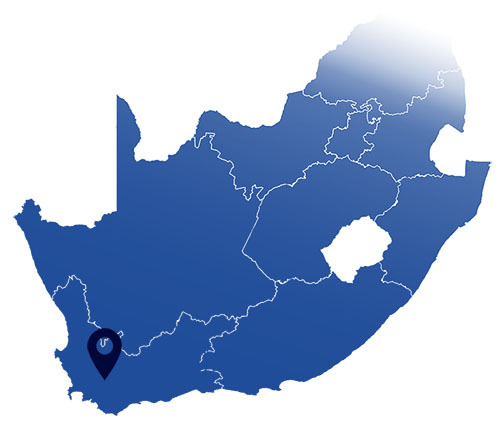 The average South African uses an average of 200 liters of water per day. An average household, (4 persons) use about 24,000 liters per month and most of that water is wasted in the end. 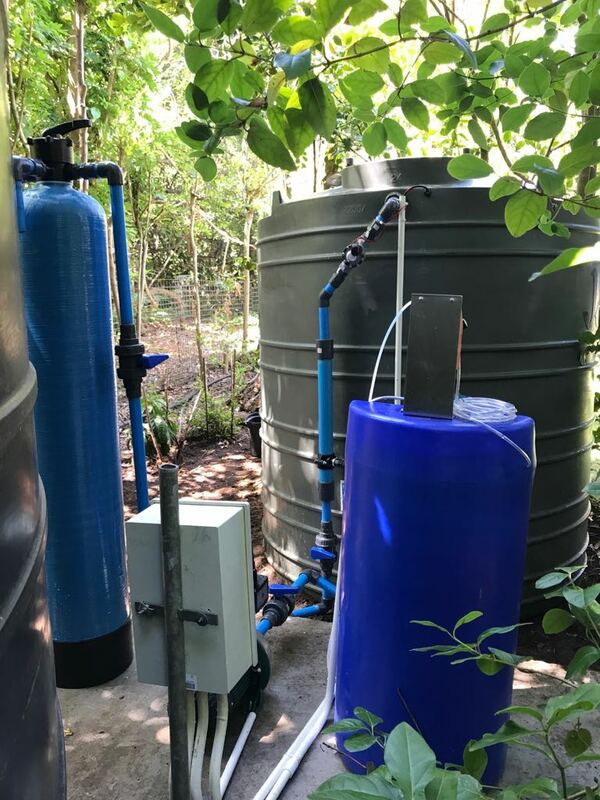 A Grey Water System, for example, can reuse 50% - 80% of this water. 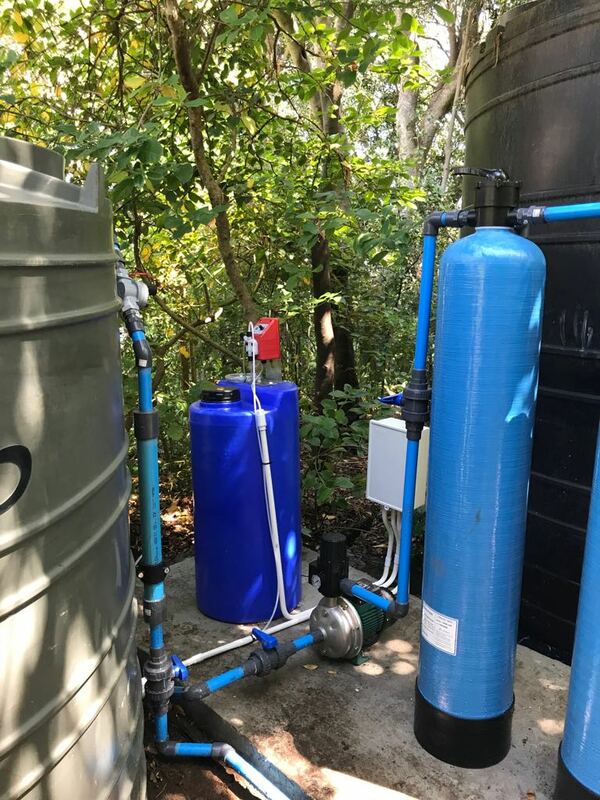 Now install a water tank or two and your water usage looks very different. During a good rainstorm of 50 millimeters a house with a surface area of 200 square meters can harvest 10,000 liters of water. And that is just one rainstorm. 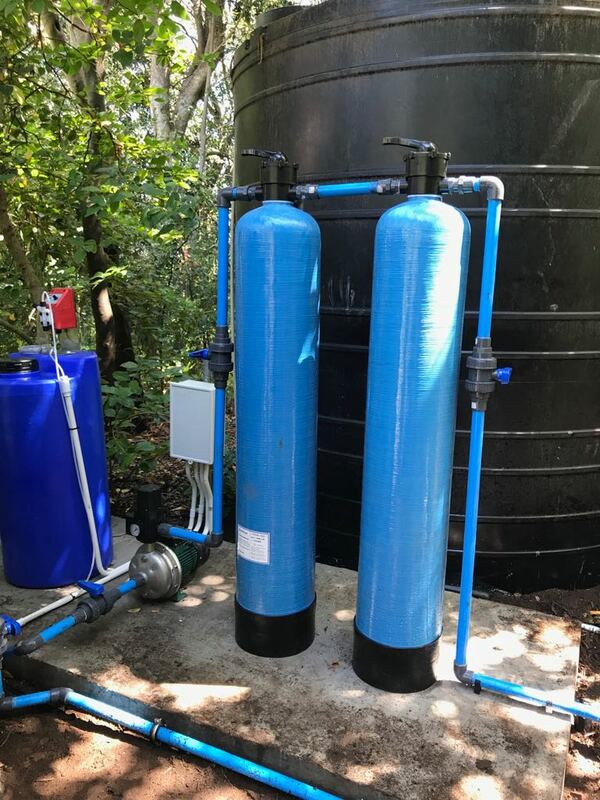 With a variate of water tank shapes and sizes, we will help you find the perfect fit for your yard. 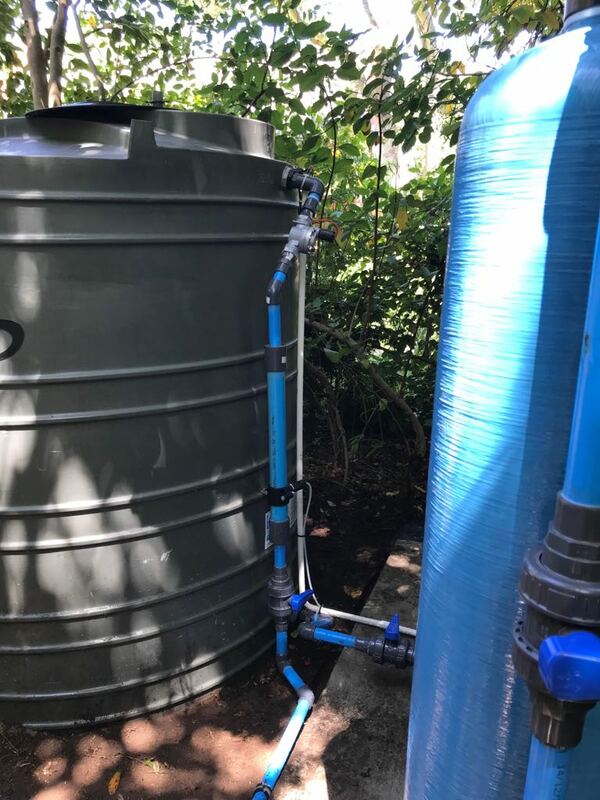 We'll help install the water tank, to insure the best and secured position for your water tank. Rainwater can be used indoors (bath, shower, laundry, toilets, kitchen, ect.) and outside (irrigation, pool, carwash) etc. 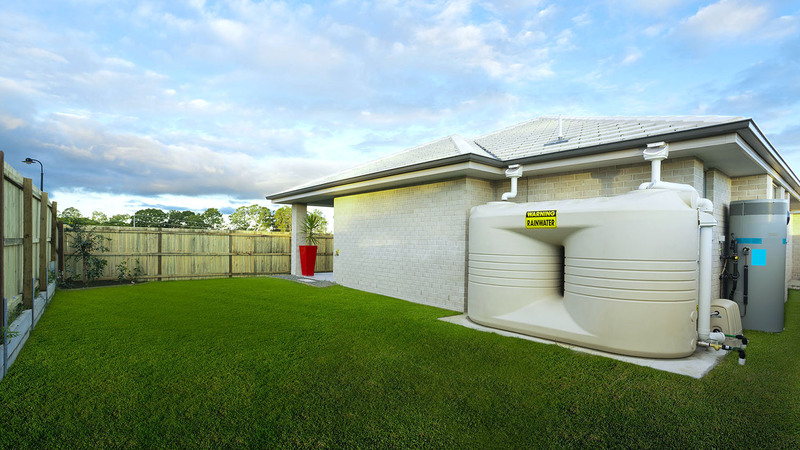 We will help you install a rainwater harvesting system tailored to your needs. Grey water consists of bath, shower, bathroom sink and washing machine water that can be for irrigation. Avoid using the kitchen water as this could be damaging to the garden. 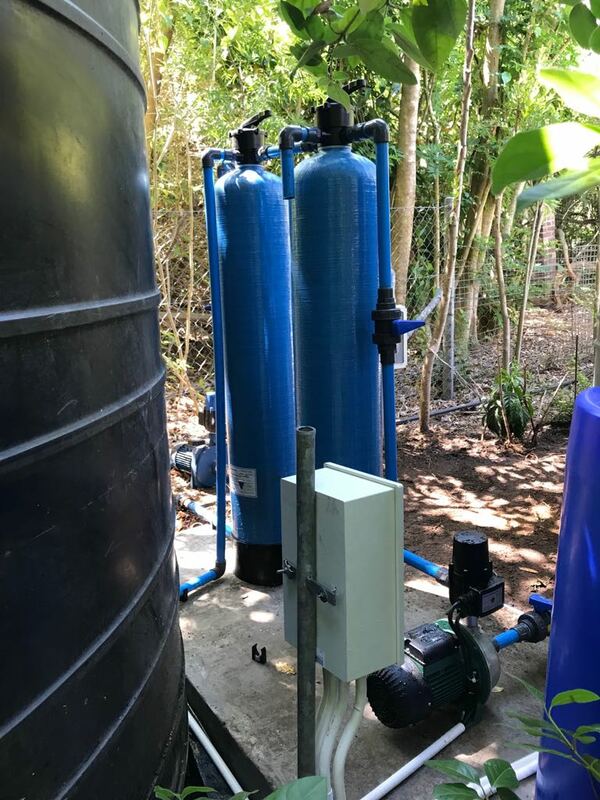 With the water shortage in the Western Cape unfortunately the water quality drops as well and the water you pump from your well point or borehole are not always drinkable. But don't fret. 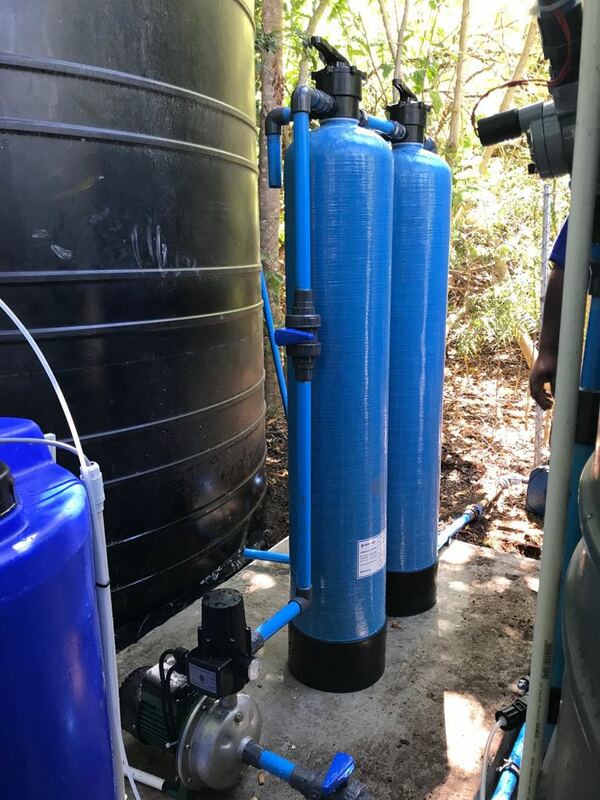 We supply and install great water filtration and purification systems.